Bright, vibrant and certainly eye catching, the Toscana 100cm table has a zest for life, the Mediterranean colour will warm you up as you enjoy this set in your garden. Made from durable resin, the accompanying Beta chair have a lime textilene back panel that is weather resistant and adds to the comfort of the set. 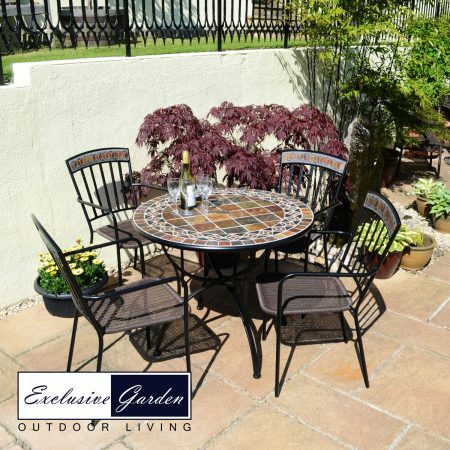 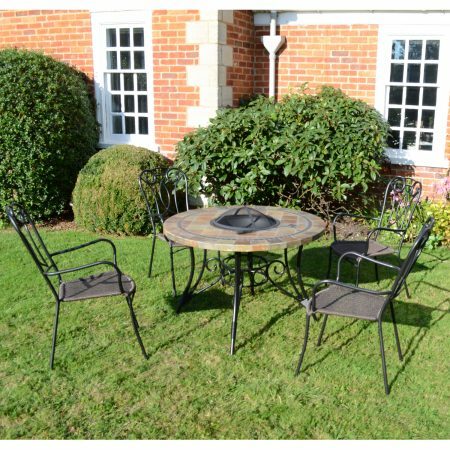 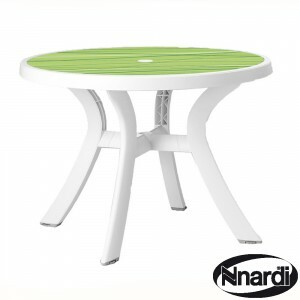 The Toscana 100 table is a strong and sturdy garden table. 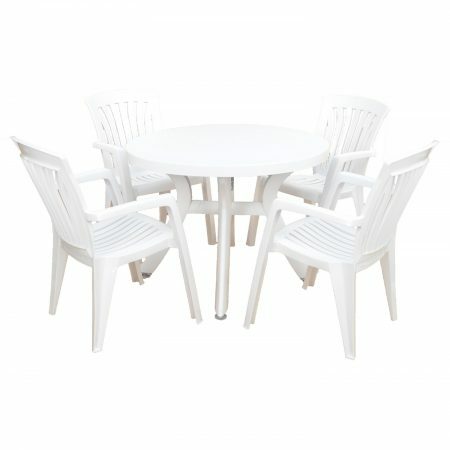 The legs push into the table top and feature an adjustable screw foot. 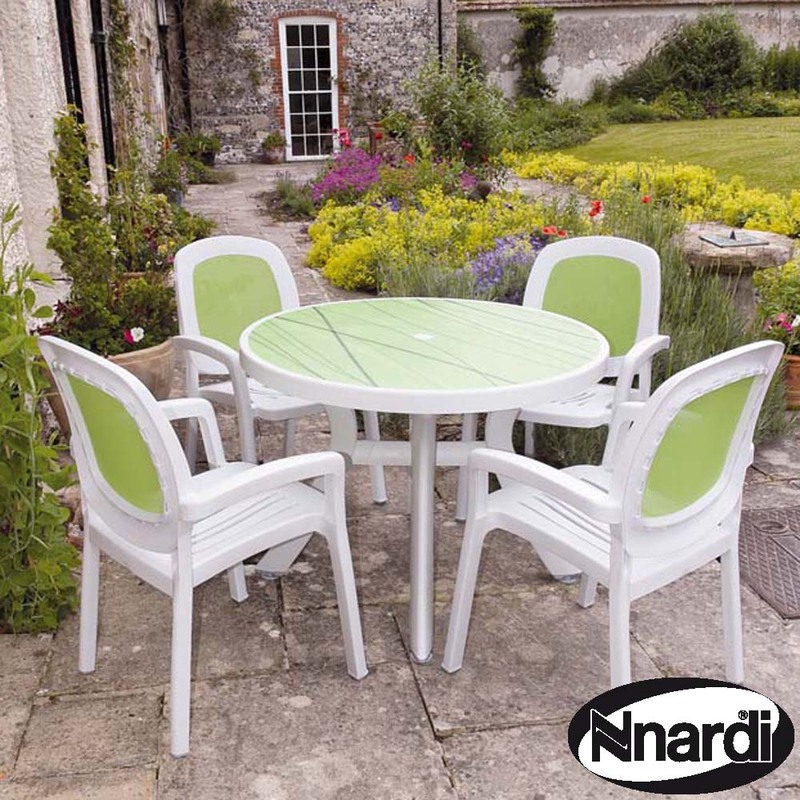 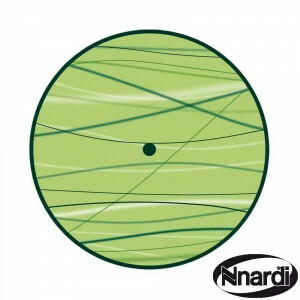 The table top has a contemporary effect “Supertop” decor film, which is bonded to the resin it will withstand sudden changes in temperature and is easy to clean. 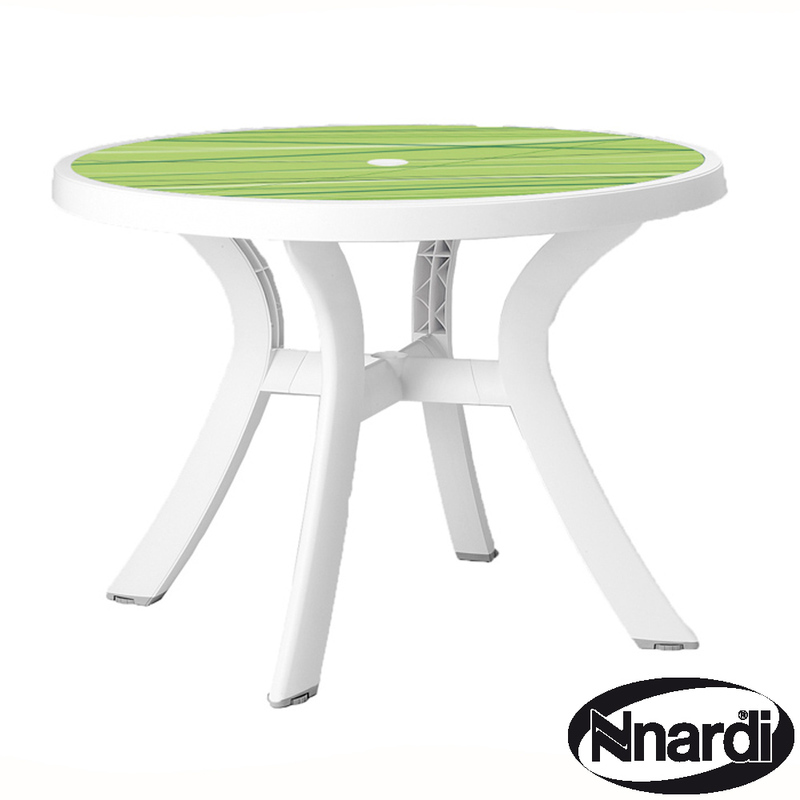 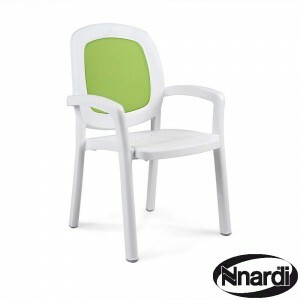 The Beta stacking chair is strong comfortable thanks to the textilene seat back, in lime green to complement the table top.